The closure of Woolworths, Card Market before Christmas, and the loss of jobs at Card Fair has added to the steady drip-drip-drip effect on the unemployment figures for Warminster over the last year writes Paul Macdonald. The job centre in Station Road has long been closed and unemployment figures are no longer reported for Warminster. Those out of work have to contact the Jobcentreplus offices in Trowbridge instead. 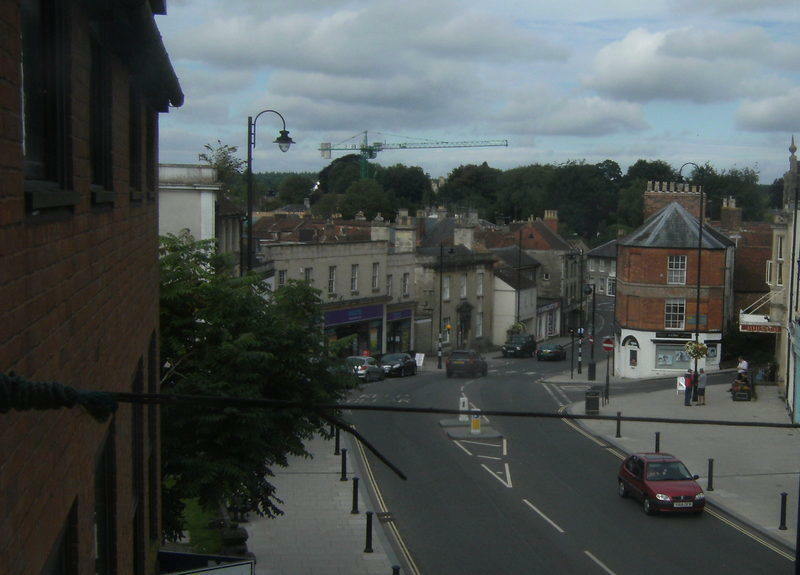 Vision for Warminster has used the internet to contact jobcentreplus to discover that for those out of work there are only seven full-time vacancies in Warminster and two at Center Parcs this week. Turning to the well-known Fish4jobs website only added another handful of vacancies. And now there is anecdotal evidence that small businesses are cutting the number of hours on offer to part-time and casual staff. "Nationally, today Morrisons promised to create five thousand extra jobs in the next year," said Paul. Tescos trebled that by saying they had plans to create an extra ten thousand vacancies in three years. "In Warminster, Morrisons have for several years have been thinking about extending their existing supermarket in Weymouth Street. "Opposition is building belatedly though as town councillors are worried about the loss of car parking spaces outside the Assembly hall." Claims are being made that town councillors have been kept in the dark yet several of them sit on the District Council as well where the planning application is lodged and the decision will be made. "The car park is currently run as one where motorists have to pay for the right to park there meaning that most of the time many of the spaces are unused," says Paul who is a former town and district councillor and served on the planning committee. "The councils are already forcing motorists to park for free in Morrisions by this policy. "Surely the answer is not one of confrontation and insults but for the Mayor to invite Morrisons to a meeting. "Working together to provide the jobs for those shop workers who have lost theirs and at the same time address any concerns that exist has to be the answer. "Safeway showed that they could be co-operative when they first said they wanted to come to the town. "And the issue of what happens to the portfolio of land and assets that are owned by the District Council needs to be addressed at the same time. 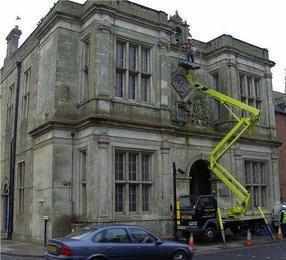 Should it pass to the new Wiltshire Council or to the town council?"